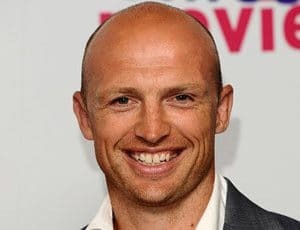 Keynote speaker Matt Dawson is known for his vital role in rugby and for helping bring victories to his teams. Later he has also become a popular tv-personality and won the Celebrity Masterchef program in 2006. His love for sport, his passion for food, and his experience with media makes him a unique, talented and popular presenter. He is the perfect choice for award presentations, after-dinner talks or events focused on teamwork and motivation. Since winning Celebrity Masterchef in 2006 Matt has further pursued his love for food by filming two new food-based shows in 2011; “Matt and Allegra’s Big Farm” for UKTV’s the Good Food channel and “Tesco’s Real Food Family Cook Off” for Five. 2011 was also the year where “Monster Munchies” returned. It is now in its second series on Good Food, a channel Matt has a strong relationship with having previously presented “Mitch and Matt’s Big Fish”. Matt has been a brand ambassador for Young’s Seafood and has recently used his creativity and knowledge by partnering with food brand Tulip to develop a range of fuller flavoured sausages. Now available in six tasty flavours, their reach extended into Tesco and Sainsburys in 2012, with more delicious additions planned for the future. 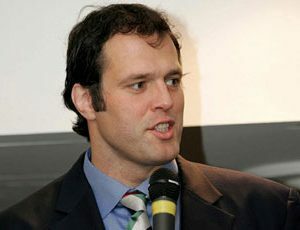 Matt is regarded as one of the more outspoken rugby icons and has had substantial experience in written journalism. 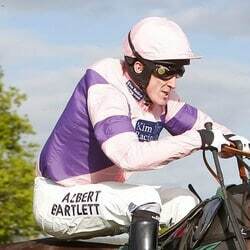 His position as Team Captain since 2004 on BBC1’s much loved flagship sports quiz “A Question of Sport” has elevated him from a well-known rugby player to a national TV personality. 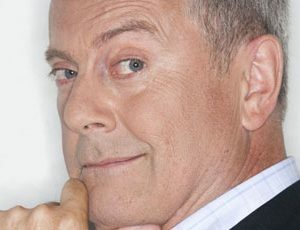 He is also a regular guest presenter and commentator on BBC Radio Five Live, hosting shows discussing a wide range of sports such as golf and tennis. 2012 saw Matt continue to work across BBC Sport’s rugby coverage, contributing to their 6 Nations coverage and presenting online content in the form of the popular “Dawson Debates”. Part of the England squad that took the country to victory in the 2003 World Cup, Matt is an institution in the world of rugby. With 77 caps under his belt, he is England’s most capped scrum half, captaining the side 9 times. He played for Northampton and the London Wasps as well as for England, and represented the British & Irish Lions on three tours. He also captained the England Rugby team to win the Six Nations Championships in 2000. With Matt’s successful sporting career, his interests and his ever increasing popularity with the media and general public; he is your ideal choice to promote your business or brand.